Eleventh weeks is almost passing of ongoing National Football League (NFL) which is the highest professional football league in America. 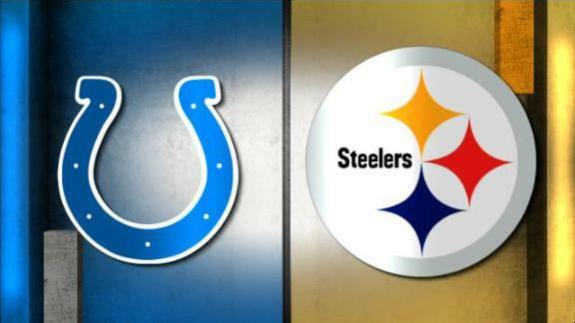 In 12th week, there will be a most exciting match where Pittsburgh Steelers will face Indianapolis Colts. The match will be staged in next 24th November, 2016 at the home arena of Indianapolis Colts which would give them extra confidence. Here we provide their upcoming match details below. # Hosting Arena Details: The upcoming competition between above listed teams will be staged at Lucas Oil Stadium which is regarded as the multi purpose stadium in Indianapolis, Indiana, United States. The arena has total 62,421 seats capacity along with 137 exclusive suites. The venue is also used for basketball competition. The surface of the ground is made by FieldTurf. It was founded in 16th August, 2008 and the construction cost was US$720 million. Currently National Football League (NFL) team Indianapolis Colts is using this as their home venue since the establishing of the arena.